A conservative political advocacy group that was instrumental in taking down the Liberals in Ontario is going national, aiming to do to Justin Trudeau what it did to Kathleen Wynne. 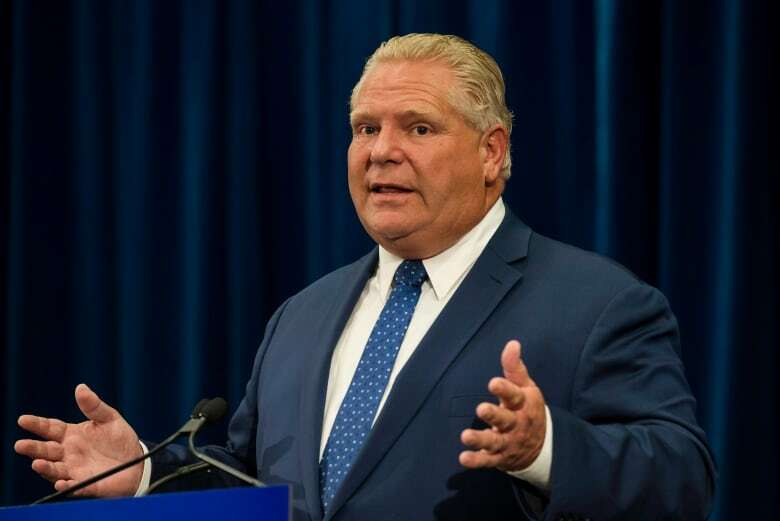 It unabashedly promoted Doug Ford's Progressive Conservatives in last spring's Ontario election, using social media to create viral videos and memes that mercilessly mocked Wynne before shifting to attack the NDP once polls showed the premier's party cratering. In a "victory update" to supporters in June, Ballingall boasted that Ontario Proud's Facebook content was viewed almost 67 million times — more interactions than the Facebook pages of the three main parties, their leaders, the unions and all other political advocacy groups "combined!" The group ran "an aggressive voter contact campaign" to identify Progressive Conservative supporters and mobilize them to vote, by way of one million-plus text messages and 2.5 million phone calls. It hired "street teams" to hand out 15,000 brochures and mailed out 600 "unplug Wynne" lawn signs. "We delivered on our goals: a defeat of the Kathleen Wynne-led Liberals and a 'sunlight' campaign that exposed the NDP's extreme candidates and agenda, ultimately helping to deliver a majority government for the Progressive Conservatives." And it's now gearing up to the do the same for Andrew Scheer's Conservatives in next fall's federal election. "Just like we did with Kathleen Wynne, Ontario Proud is building a war chest to take down Justin Trudeau," the group announced in a recent fundraising email. The Liberal party is bracing for the onslaught, warning in its own fundraising plea last week that Ontario Proud, "founded and directed by alumni of Stephen Harper's government," will use tactics known for "lowering the bar for political discourse." 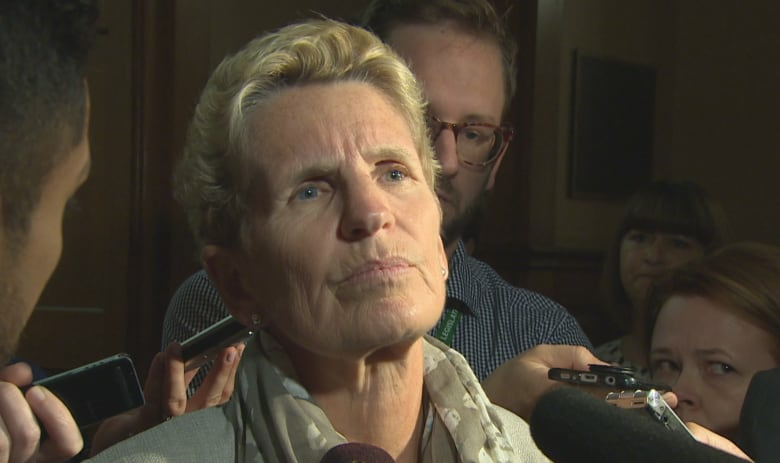 Ballingall says Ontario Proud's precise plans for the Trudeau takedown will depend on the rules for third parties, which are in flux at the moment. The fear was stoked by the emergence of Engage Canada, a group founded by one-time Liberal and NDP strategists who aimed to make Harper's Conservatives "unelectable." 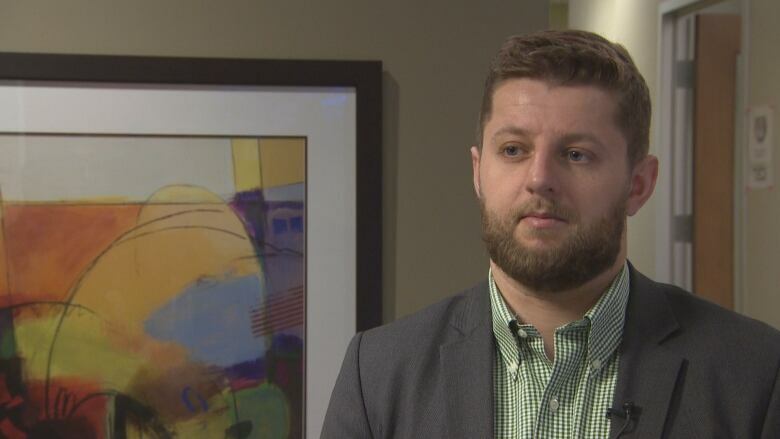 In turn, former Conservative advisers created HarperPAC to support the Tories, a short-lived group that shut down after the Conservative campaign team objected. In response, the Trudeau government has taken steps to rein in third parties in Bill C-76, omnibus legislation that the government intends to have in place in time for next fall's election. "It's very difficult to prove," Marc Mayrand, Canada's former chief electoral officer, said in an interview. "Mere circumstances or coincidences are not sufficient. You have to establish there was at least a tacit agreement between the two parties to achieve a common goal." "We don't take orders from anyone," Ballingall said in an interview. He insisted Ontario Proud, which has sister organizations in British Columbia and Alberta, is pro-Conservative only to the extent that it is "the lesser of evils." "Obviously, we have our own proclivity for smaller government, more responsible government, for stronger national defence," he said. Although former Conservative MP Maxime Bernier's upstart People's Party of Canada might also be viewed as a natural ally, Ballingall ruled out supporting that option, calling Bernier "more or less a joke." Conservative party spokesman Cory Hann likewise insisted "there's no affiliation whatsoever" with Ontario Proud. Mayrand believes the elections commissioner might be "much better equipped to detect incidents of collusion" in future thanks to new powers conferred in C-76 to compel testimony and demand the production of documents. "Otherwise," Mayrand said, "it's a run around the Elections Act."